Add your friend's details to the box below and a new account will be created for them with a free ticket to BYO Board Games Night. If you consider yourself to be a bit of a board games junkie, then join us this evening and re-live your youth with some of our favourite board game classics! Is there a quirky and fun board game that you are keen to try? 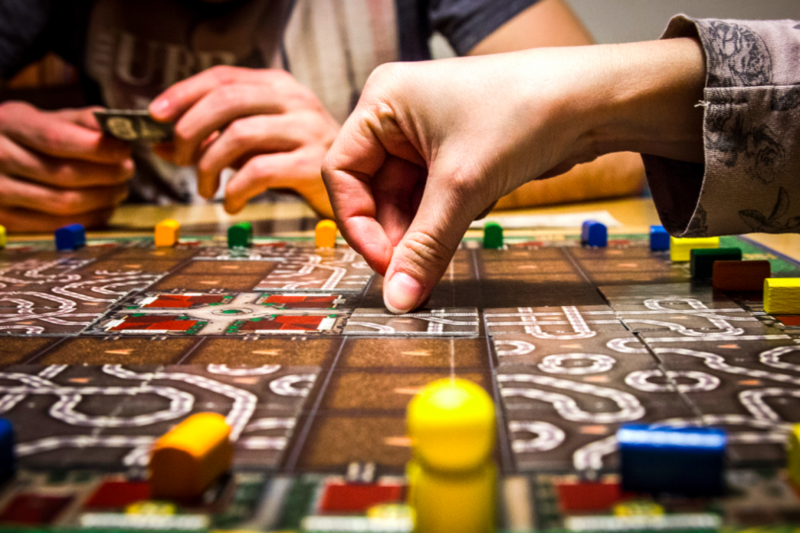 Or do you just love board games and will find any excuse to play your favourites? If yes then this is the perfect evening for you as we hold our popular Bring your own Board games night! It's the perfect activity for a Wednesday night - buy a beer, bring your favourite board game, and settle down to enjoy yourself with some new Bob friends.